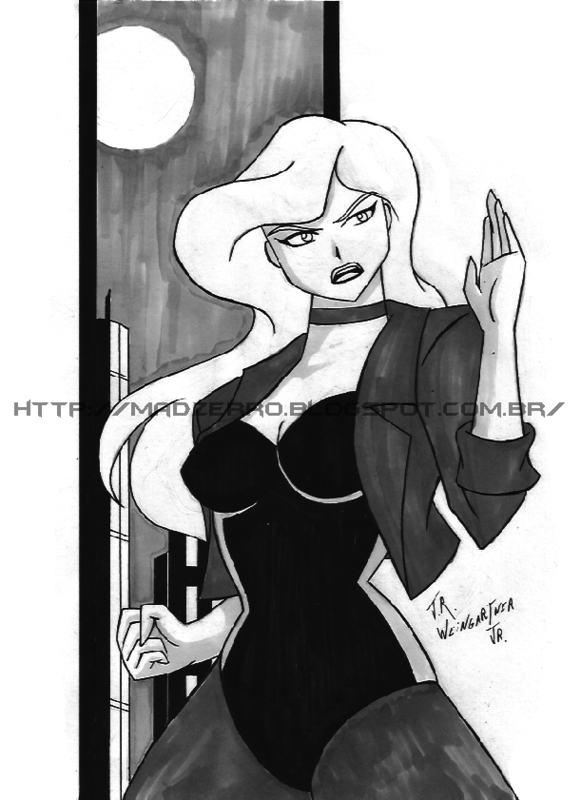 So guys... here a black canary. Dinah lance. I hope she become in Arrow, the hero who met in HQs. The third season was so borning. She was the only thing i like but ... I expected more.